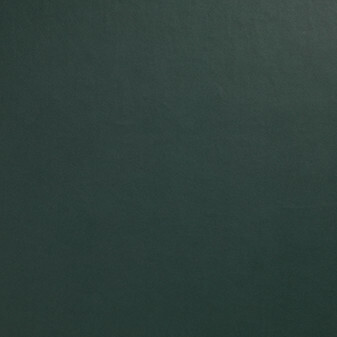 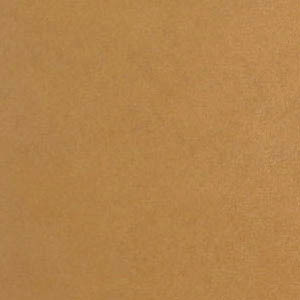 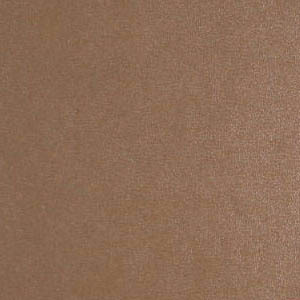 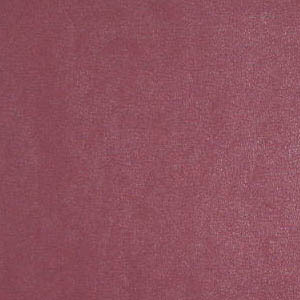  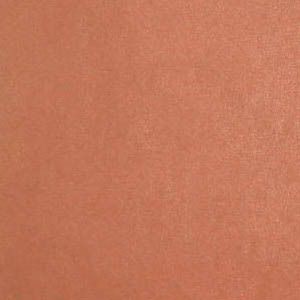 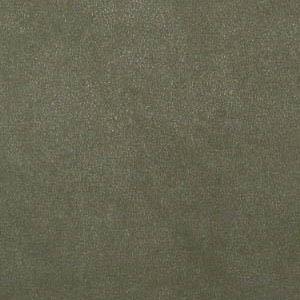 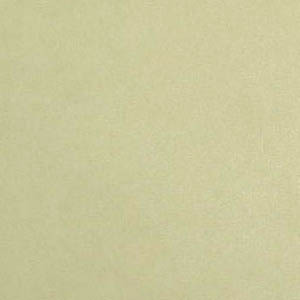 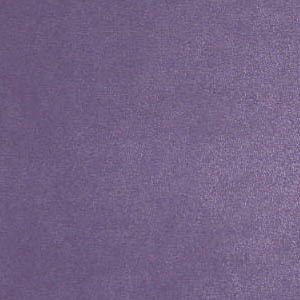 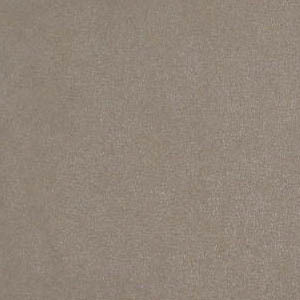 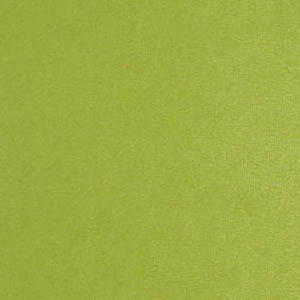 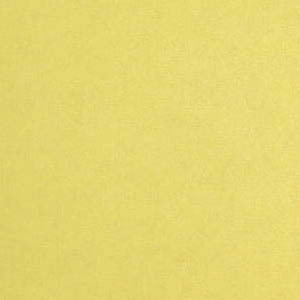 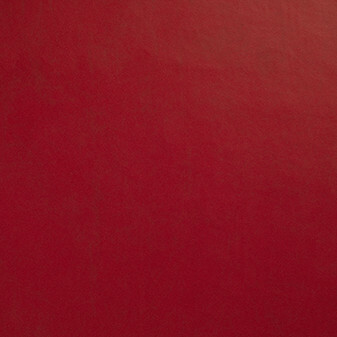 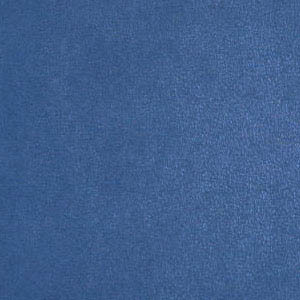 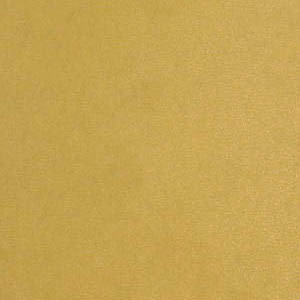 Sunhide is ‘the luxury faux leather’ suitable for contract and hospitality use. 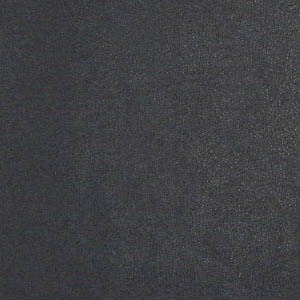 The subtle two tone surface effect gives a unique depth of quality and we think Sunhide is the closest you can get to a high end aniline leather but with the practicality and performance of a coated PVC fabric. 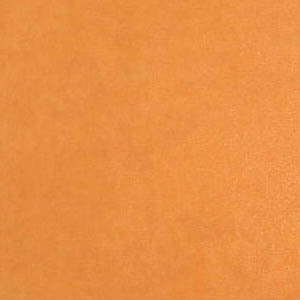 Fully certified fire retardant to BS 7176 Medium Hazard as well as meeting IMO and other European, US and worldwide standards. 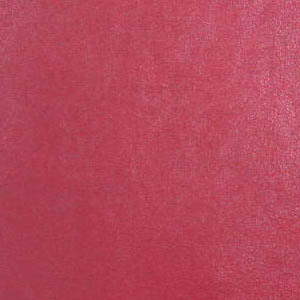 Special colours are available.